Over the course of 70+ years, we've learned that our customers appreciate it when we are able to supply what they need, WHEN they need it. This boosts convenience and efficiency which is the backbone of our service promise. Signing up for our customer portal can increase efficiency even more. 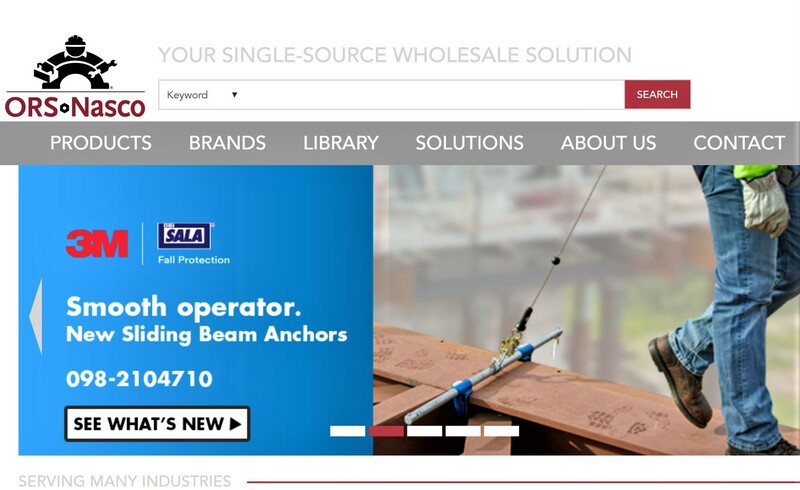 By ordering online, you'll have access to the industry's largest catalog–featuring over 10,000 (FPO) safety products, welding supplies, equipment, abrasives and accessories. And the products we purchase are from top industry manufacturers in the U.S.
View Account Balances, Invoices, Delivery Tickets, etc.